Litecoin is the second most popular cryptocoin after Bitcoin. 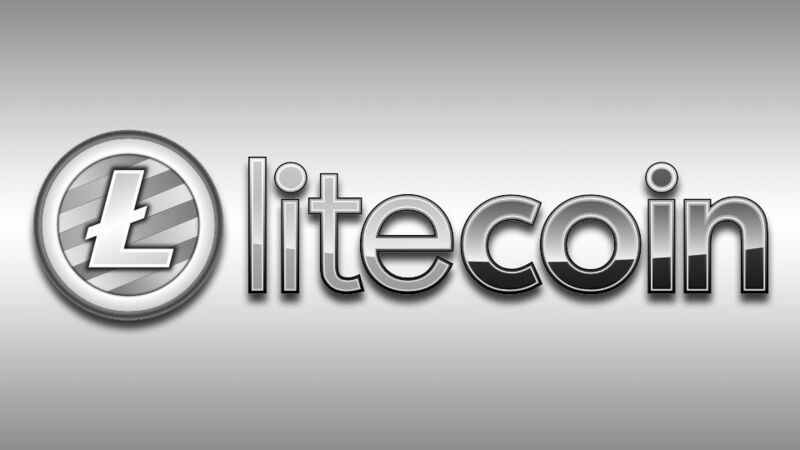 It was always in demand and many services are accepting litecoin payments same like bitcoin payments. The Litecoin faucets are the online websites where we can earn free Litecoin by solving a captcha.